Harley​-​Davidson has recently introduced its 2018 model range that comes with some significant upgrades for almost every motorcycle. 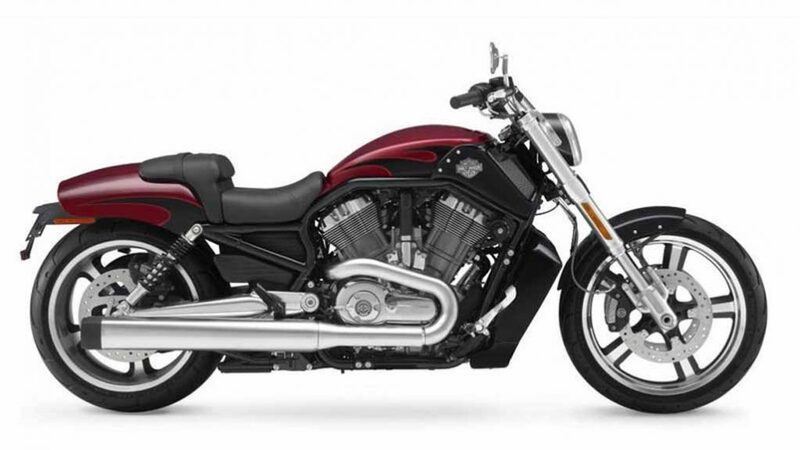 However, the American bike manufacturer has not included the V-Rod in the next year’s list. This means that the current generation model is perhaps the last one to be available for sale officially. 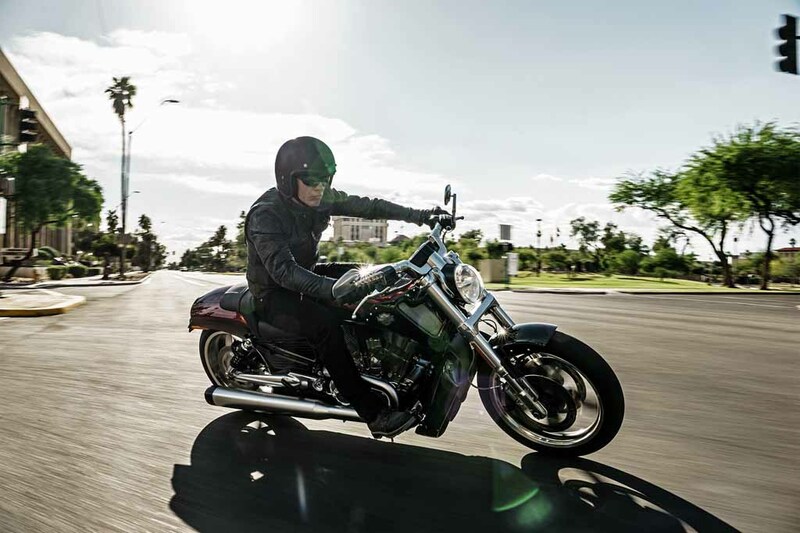 For 2018, the company has merged the Dyna range with its Softail family and the V-Rod was a part of the former. The Harley​-​Davidson V-Rod was first launched back in the year 2001. The engine fitted in this motorcycle was developed by Porsche known as the VR-1000 racing engine. The V-twin motor was renamed to ‘Revolution’ and displaced 1130cc, churning out a peak torque of 100 Nm at 7,000 rpm. A liquid-cooling system along with double overhead cams indeed made the V-Rod a stand out Harley at that point of time. As years passed, the Harley-Davidson V-Rod was equipped with a larger displacement 1247cc​ engine​ to offer more power and torque. The V-Rod used to be offered in as many as 10 variants by the company that included some popular models like the Night Rod and the V-Rod muscle. The prime ​highlights ​of the V-Rod include a chubby rear tyre and Brembo brakes that came linked to an ABS (Anti-Lock Braking System) as well. Other stand out features of the ​motorcycle were an under seat fuel tank, hydroformed tubular frame and an airbox​​ acting as a front conventional fuel tank. The reason behind the retirement of the Harley-Davidson V-Rod is that the bike did not comply with Euro-IV emission norms. Also, the sales of this motorcycle have dipped over the years hence, the company could not come up with a solution but to bid goodbye to this motorcycle. Having said that, there are some reports already suggesting that Harley-Davidson is working on the replacement of the V-Rod with a better machine.